As 2014 kicks into high gear I thought it would be interesting to see what posts were most popular in 2013. I was a bit surprised by the top 5, however maybe I shouldn’t be. No two post were from the same category. which I was pretty happy about. I think it helps “prove” sharing different types of tidbits is working out well for the blog! 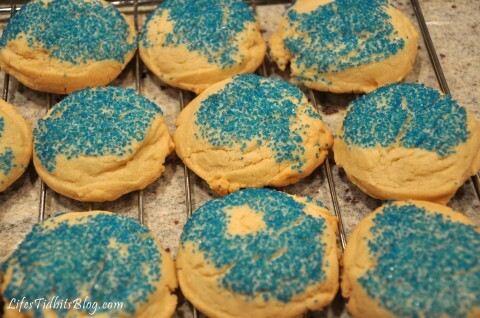 These cookies really are A-MAZING! This post is read consistently each week. 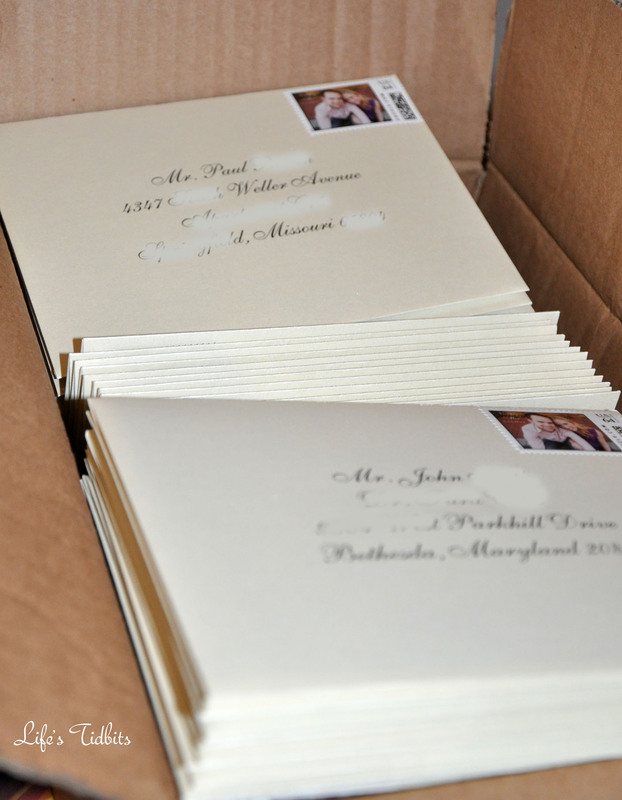 It was a pretty easy DIY wedding project and saved us a good chunk of money as well! The first purchase we made for the nursery was the dresser (and nightstand). 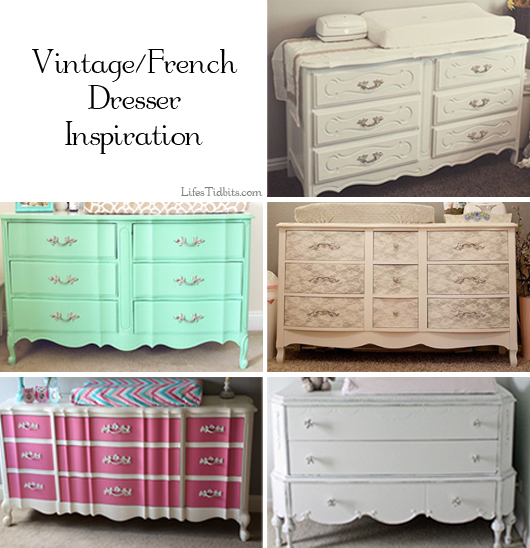 Everything else we selected was based on the shabby chic / french inspired dresser. 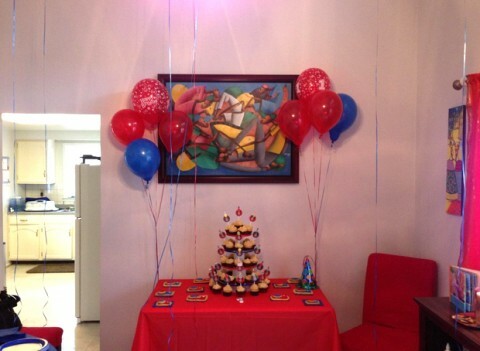 The party was decked out with all sorts of details and DIY projects. As co-owner of Baker’s Bliss Kia made all her own cupcakes for the party! 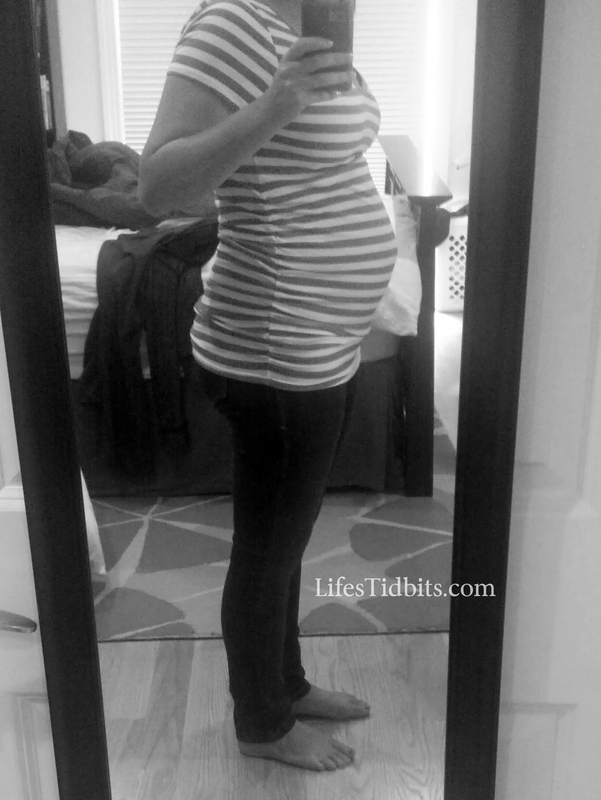 I really enjoyed blogging about my pregnancy. It’s fun to go back and read how each month went! Some tidbit I remember so clearly and others I had kind of forgotten about. I’m glad to have the pregnancy log to help me reminisce. I’m looking forward to seeing what 2014 has in store for Life’s Tidbits. I hope you will continue to follow along and share your tidbits!! What was your favorite blog post in 2013?